Max Holmes, Jeanie Malone, Marium Hamid, Hannah Xiao and Jakob Gattinger were all elected to be senators-at-large on UBC Vancouver’s student senate caucus tonight. Holmes, Hamid and Gattinger were re-elected, while Malone and Xiao are new to senate. “I’m just excited to get back to work, honestly,” said Gattinger. He ran on a platform that included pushing for a senate governance review, a possible restructuring of exam schedules and improving academic concessions. Holmes’s campaign focused on reforming academic concessions and creating survivor-centric sexual assault policies. 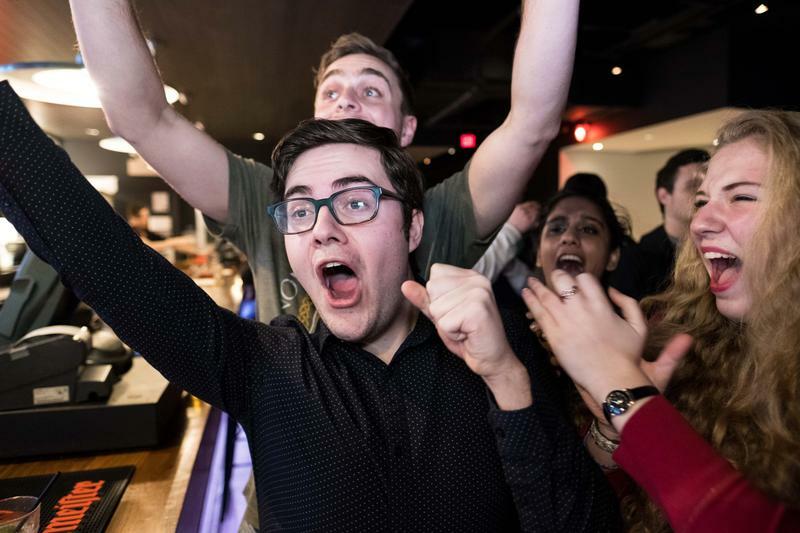 Xiao, who unsuccessfully ran as student senator back in 2015, was overjoyed by her win. Her platform consists of increasing senate transparency, improving the academic experience and creating better mental health support systems. Xiao is the only new senator with no experience in an elected position. Malone, who served on UBC’s Board of Governors last year and was re-acclaimed to the role, was unable to be reached.